Franke's collection of bathroom accessories are manufactured from grade 304 stainless steel, making them robust, high quality and will stand the test of time. 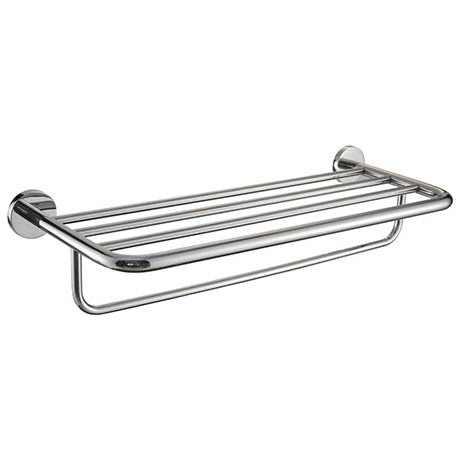 This Firmus double towel rack combines razor sharp looks while still maintaining a simplistic design, and with it's high polished finish, complements any type of decor. It's concealed fixings give a neat look and hide any unsightly screws.